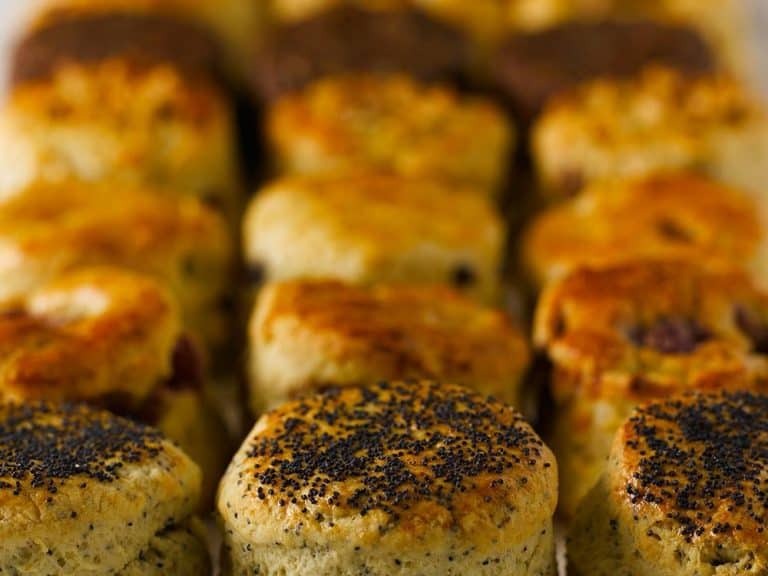 A tasty box of cream tea delivered each month! 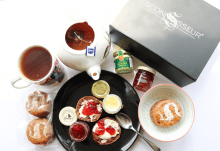 Stunning gift box includes artisan scones, accompanied by fine tea, delicious preserve and a jar of luxury clotted cream. Choose from 3 or 6 moth subscription period. 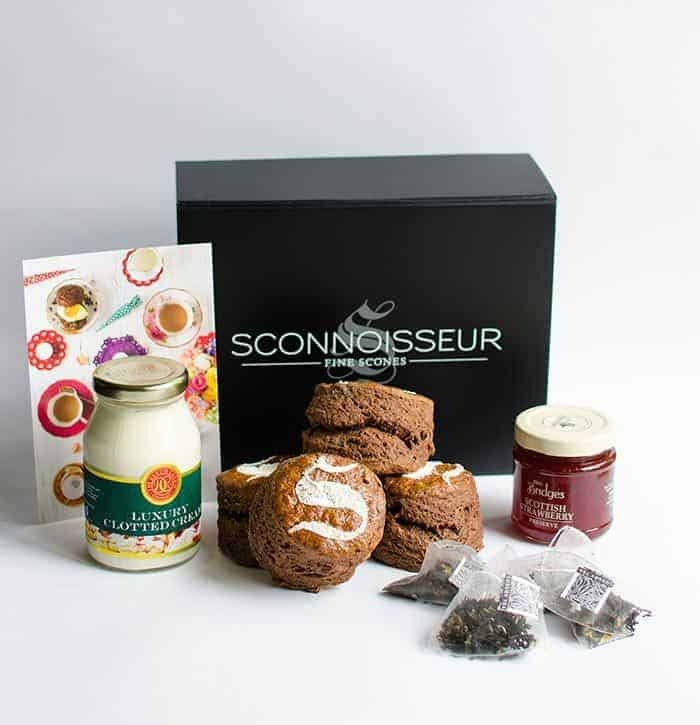 Each month gift box will contain scones of a different flavour, and tea with preserve will be chosen to complement that flavour. Scones baked fresh, right before dispatch and arrive with at least five days of shelf life. This is a fabulous food gift weather you looking to say ‘thank you’ or simply wish to make someone happier. Simply a unique little gift, better than flowers. Club membership also makes a great gift for Christmas, Birthdays, or for corporate gifting. Our gift box includes a card which can be personalised by adding your own message. How would you rate Sconnoisseur ?